pain free, medical laser system. 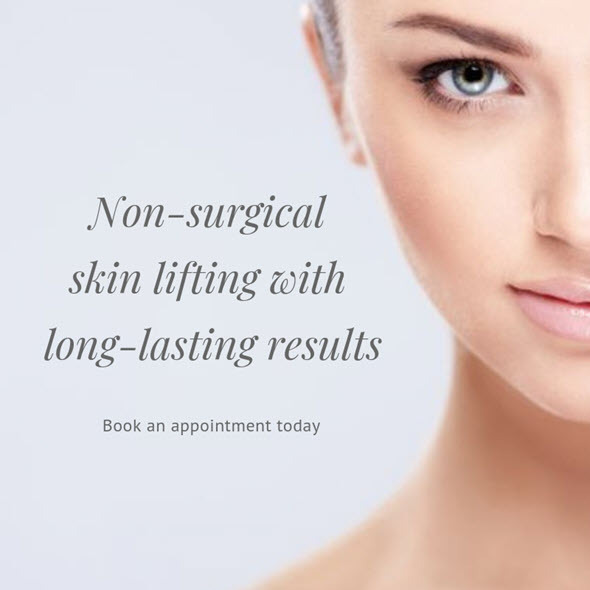 As one of Melbourne's most respected skin clinics, Skin Scentual offers clients a range of non-invasive cosmetic treatments that are designed to improve your skin to its best ability. 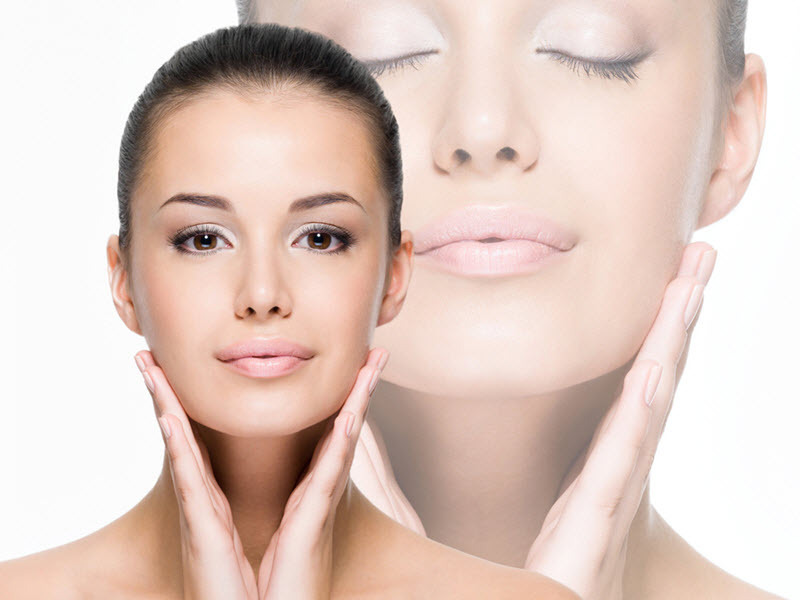 Skin Scentual has a wide variety of skin treatments and services to suit all skin concerns. 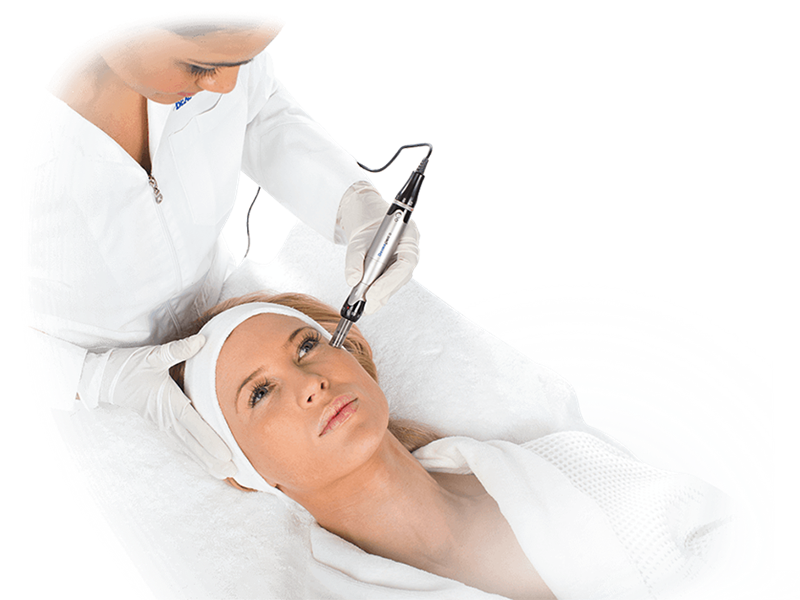 We provide specialised skin programs, Skin Needling, facials and microdermabrasion, to laser hair removal and Eyebrow Feather stroke tattoo. Whether it be redness, sun damage, acne, Wrinkles or capillaries, Skin Scentual can offer you treatment plan you can trust. I always feel relaxed and happy after a treatment at Skin Scentual! The team at Skin Scentual are friendly, professional and provide excellent advise on skin care and the available treatments they offer. 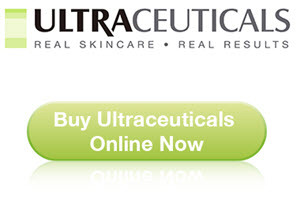 They are always updating and learning new treatments that are available on the market. I always trust their advise and I look great and can see the results after each treatment. I absolutely love the Skin Scentual team. Welcoming, friendly and practitioners that know what there talking about. Theres nothing better than being able to walk into a clinic with complete confidence. You can trust us to treat your skin with the respect you deserve.